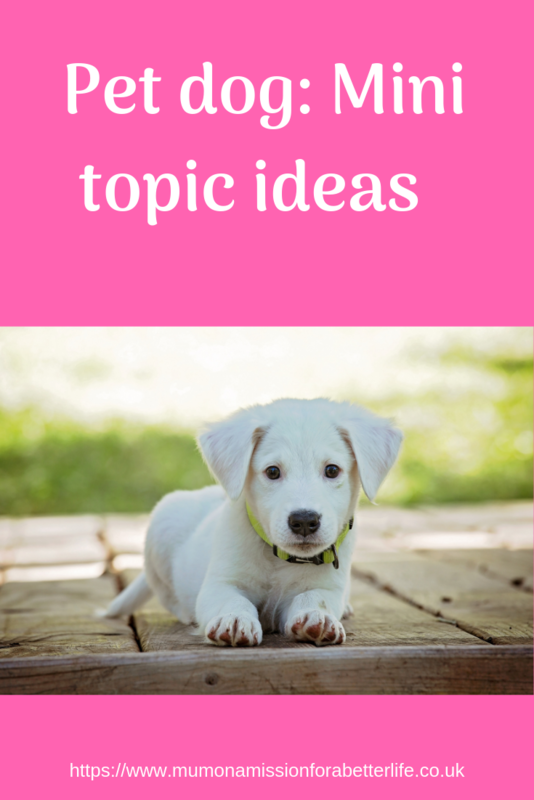 Here are some ideas for a mini topic on dogs. We are currently learning about pets for our home school, but as there are so many, I asked FJ to pick three to study in more detail and one of the three was dogs. In order to make learning more interactive, I like to use templates that FJ can cut out and stick in her workbook. Therefore I have made a template for dogs to help learn about owner responsibility, foods dogs should never eat and the roles of dogs in society. You can download this for free from my freebie library. You will need a password to enter the library which you can receive by signing up to my newsletter, using the sign up on the right sidebar. 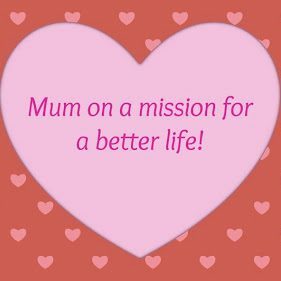 For more home education inspiration, check out my Pinterest board!